（Clearwisdom.net）Mr. 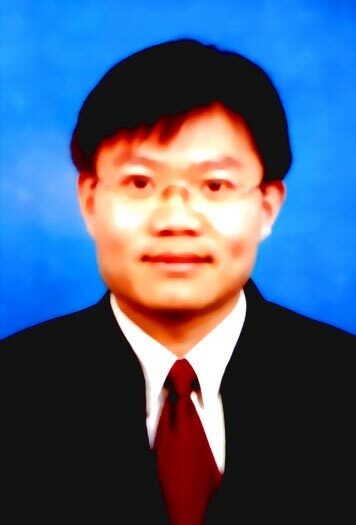 Wang Yonghang, a lawyer from Dalian City, has been sentenced to seven years in prison for defending Falun Gong practitioners. He is now being held in Liaonan Prison, Liaoning Province. His family went to visit him on April 14, 2010, but were refused entry by the prison guards. April 14 was the designated day for family visits at Liaonan Prison. Mr. Wang''s mother, wife, elder brother, and other relatives arrived at the prison around 9 a.m.. His wife asked to see him but the guard at reception refused to let them in, saying that the person they wanted to visit was a Falun Gong practitioner. She told Mr. Wang''s wife that their orders ruled out any visiting of practitioners. She said that the new prisoners must go through training. Whoever refused to give up their belief in Falun Gong would not have visitation rights. Mr. Wang''s wife asked if this was recorded in the regulations. The guard said that the provincial authorities notified them that all practitioner visits had to be monitored through telephone, and only when they were assigned to prison cells would they be allowed visits. On hearing these words, Mr. Wang''s mother went to the reception window and asked, "Which law says that I cannot visit my son? "A female guard at the next window said, "My regulations are the law. I am the law." Mr. Wang''s wife tried to talk to the guards but was reprimanded. One of them said that the practitioners inside the prison live like kings. Mr. Wang''s wife immediately said that that was not possible. If it was like what they said, then there would be no need to "transform" them. If they lived like kings, why was her husband not given any treatment when his leg was broken as a result of a beating. He almost died of suffocation when he was force-fed. Mr. Wang Yonghang''s family was not allowed to see him, even after repeated attempts.